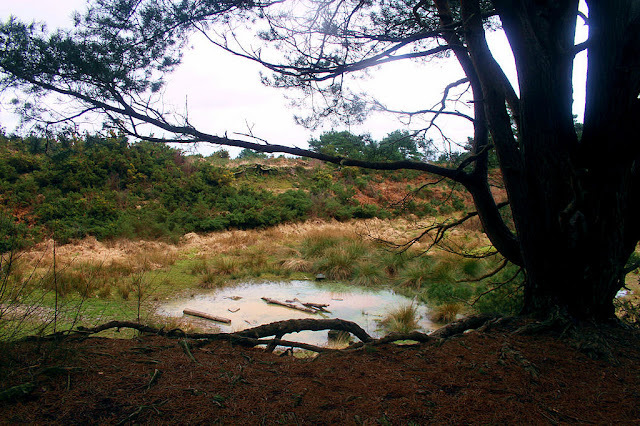 Places of Fancy: Where Is Hundred Acre Wood in 'Winnie the Pooh'? 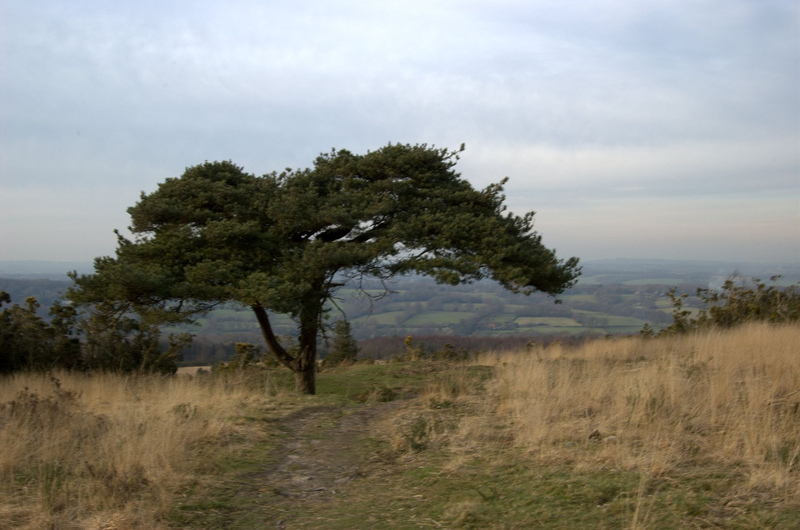 Where Is Hundred Acre Wood in 'Winnie the Pooh'? 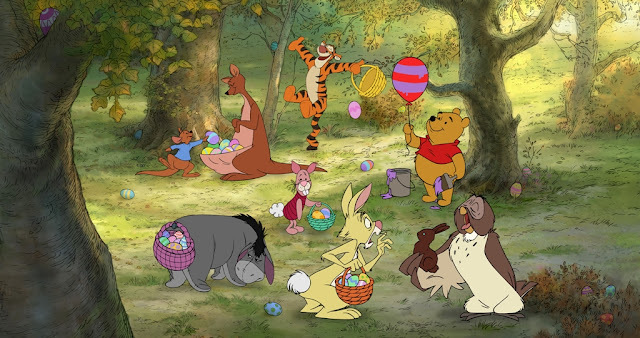 Hundred Acre Wood is the habitat for the world's most beloved toy animals. Christopher Robin comes here regularly to fraternize with them, especially Winnie-the-Pooh, Rabbit, Piglet, Kanga, Roo, and Eeyore. Technically, Hundred Acre Wood is only part of the forest land inhabited by Pooh Bear and friends. The Disney adaptations indoctrinated generations however to take this wood for the forest. 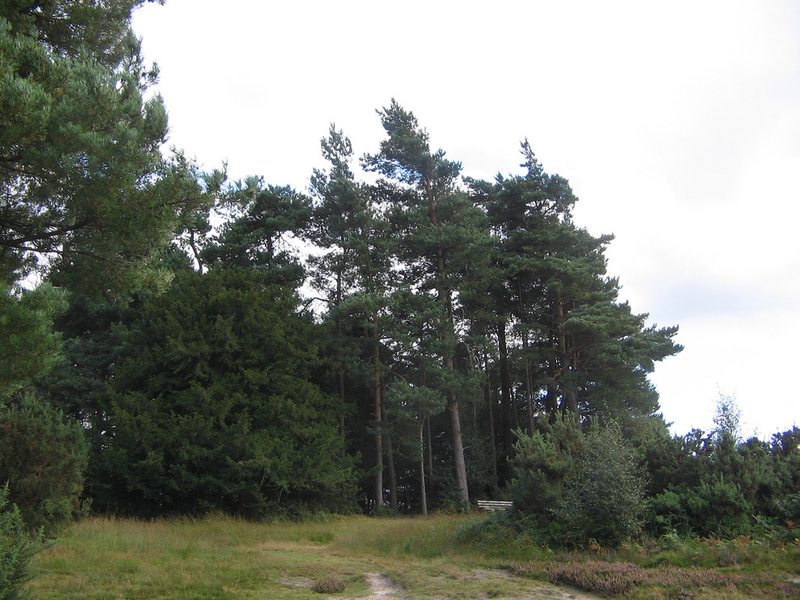 As shown by Winnie-the-Pooh illustrator E.H. Shepard, '100 Aker Wood' is just a fraction of the larger Pooh world. Milne based Winnie-the-Pooh's world on Ashdown Forest, located just south of his country house in Hartfield, England. 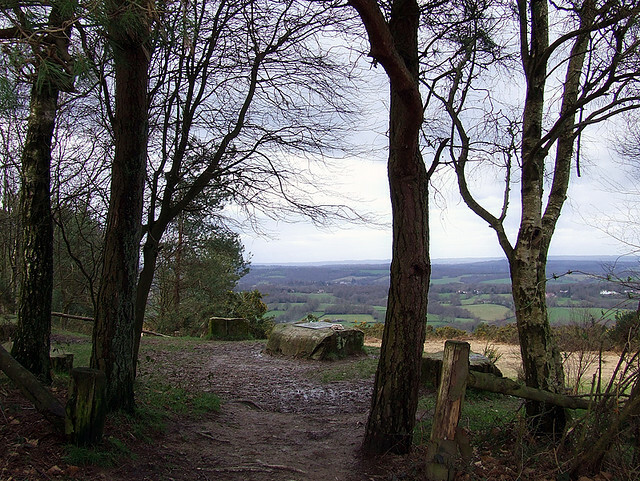 His son Christopher Robin, on whom the namesake character is based, was fond of roaming around Ashdown, which encompasses an area called Five Hundred Acre Wood. 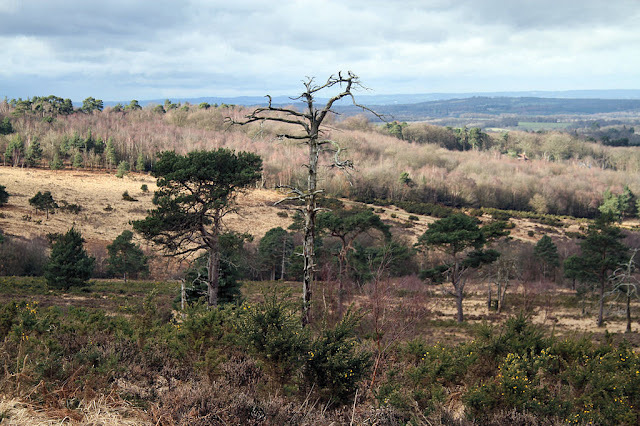 Hundred Acre Wood, the haven for Owl, is styled after it. 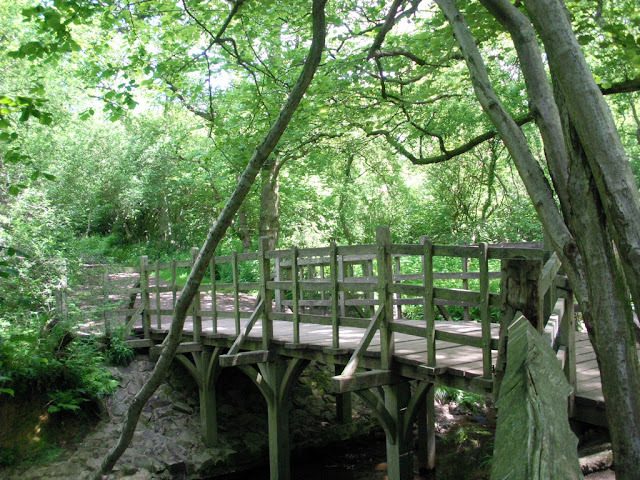 Unfortunately, 500 Acre Wood is now part of the private Buckhurst Park, but you can still take a walk through the wood by way of a footpath called Wealdway. Close by is the memorial dedicated to A.A. Milne and E.H. Shepard. Christopher Robin Milne himself conceived this memorial. 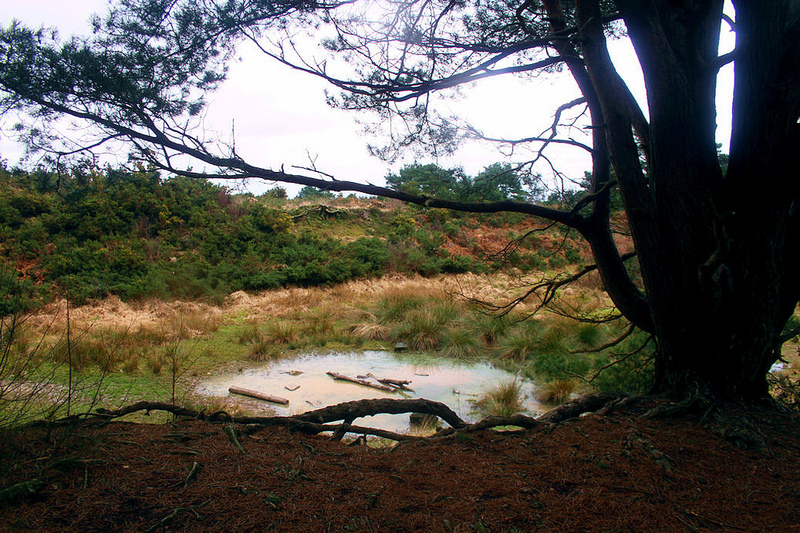 On the other, longer walk, tourists can spot such must-see sites as the 'North Pole' and Eeyore’s Sad and Gloomy Place. On the edge of the forest, cross Poohsticks Bridge, and don't bother resisting the game everybody knows. 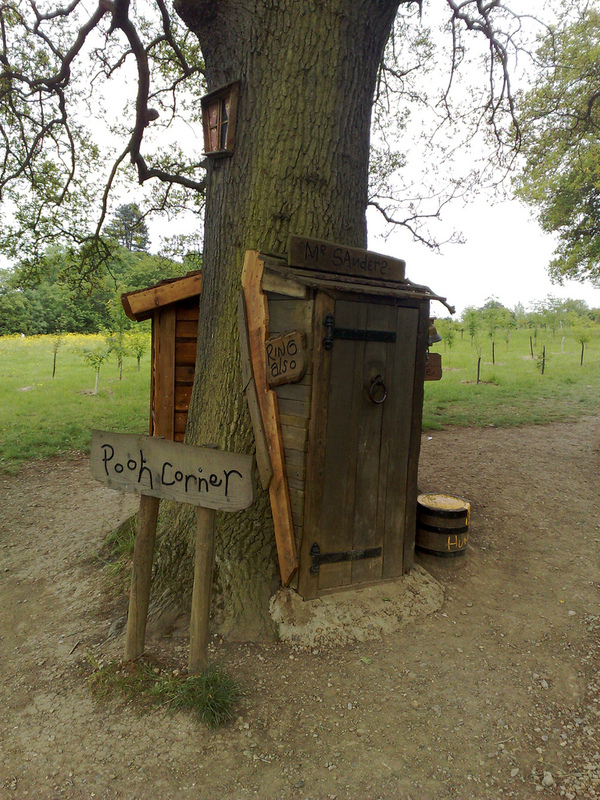 If you can't make it to Ashdown Forest, Disney has recreated some of the most famous Winnie-the-Pooh places in Aldenham Country Park in Elstree.